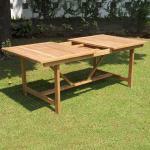 Teakita is an exclusive brand of high quality solid Teak garden furniture. 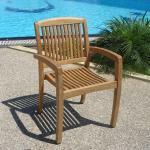 Our range has been designed and developed with total quality and durability in mind. 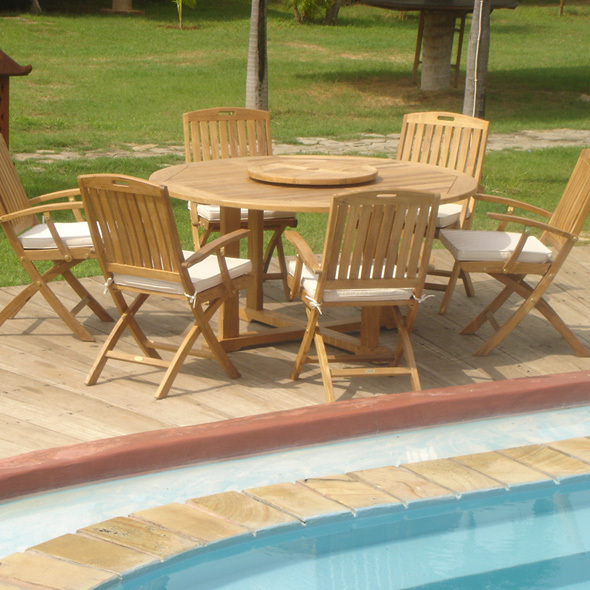 The experience and expertise gained by generations of skilled craftsmen and furniture designers over many years of manufacturing Teak garden furniture has been fully utilised. The various features of each piece have been carefully considered and refined throughout the development process. Only the highest quality materials are used to create the Teakita furniture range and with such a stylish collectiion the opportunity exists to combine different models, creating a suite or setting to precisely satisfy any requirements. 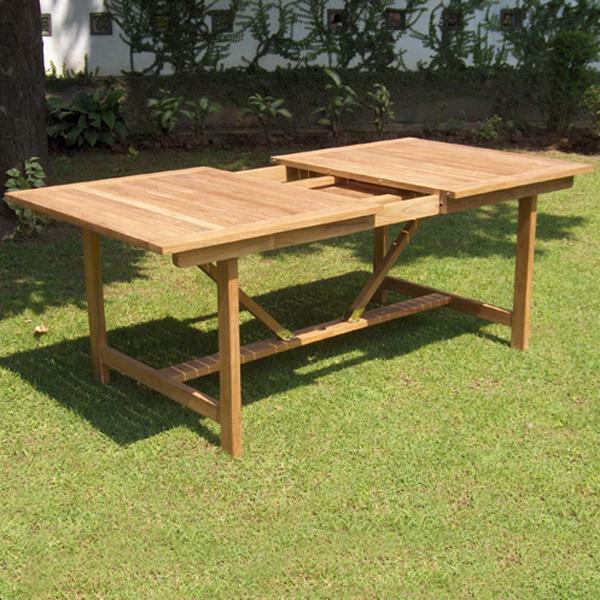 Much of the construction of our Teak garden furniture is carried out using methods that are hundreds of years old whilst further enhanced by the advantage of modern manufacturing techniques. 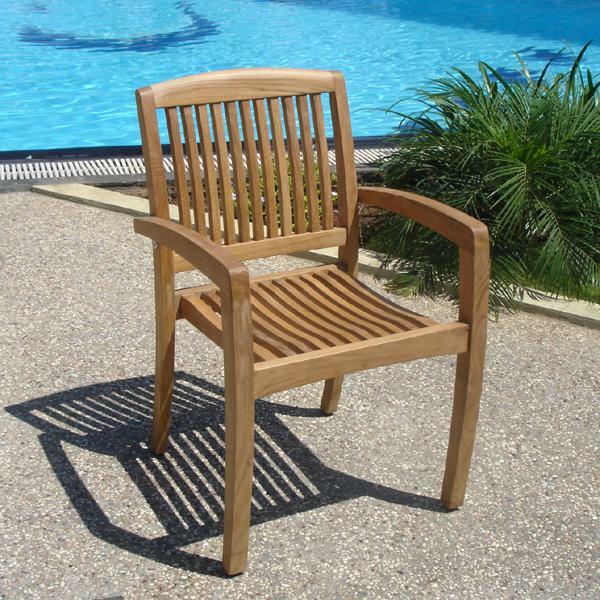 This combination of old and new methods ensures these highest standards of production and the ultimate quality of the finished piece; making Teakita the best designed and highest quality Teak garden furniture available. 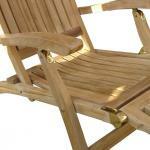 We deliver products envied by our competitors. 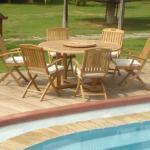 You will deal with a member of staff equipped with the knowledge and authority to help. Our simple price structure leads the way in making high quality products profitable for you and affordable for your customers.